Gold vinyl, 200 copies. 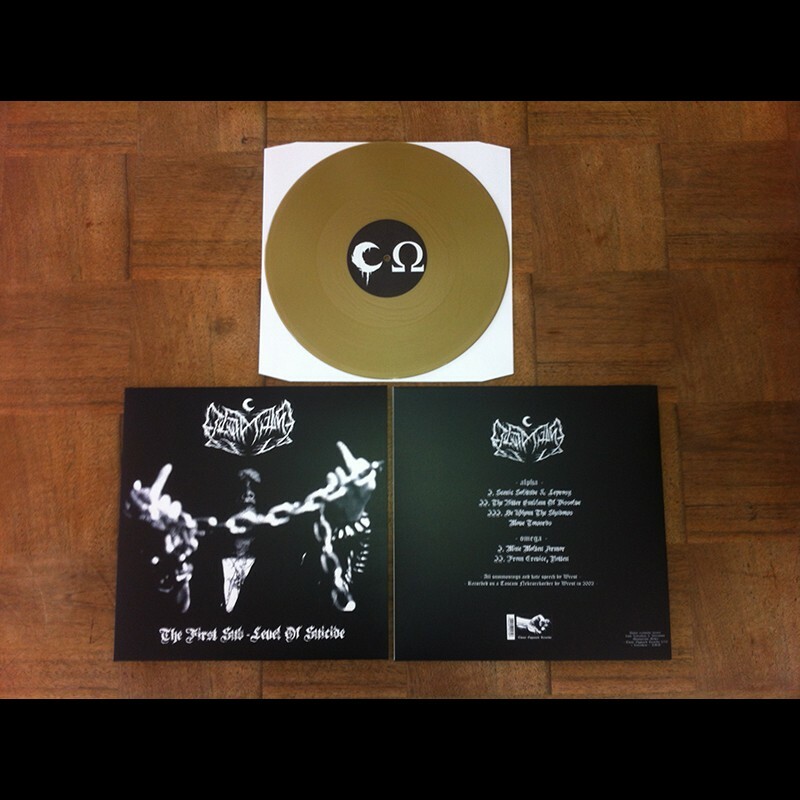 First ever releasing of the full 36+ minute demo from LEVIATHAN, that birthed the material to later become one of the most important US black metal albums of all time, Leviathan's 'The 10th Sublevel Of Suicide'. 5 tracks / 36+ minute collection of previously unheard / unreleased material.